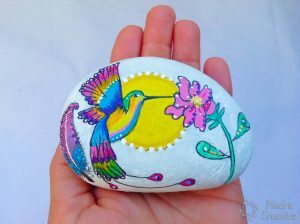 How to paint a hummingbird in stone? 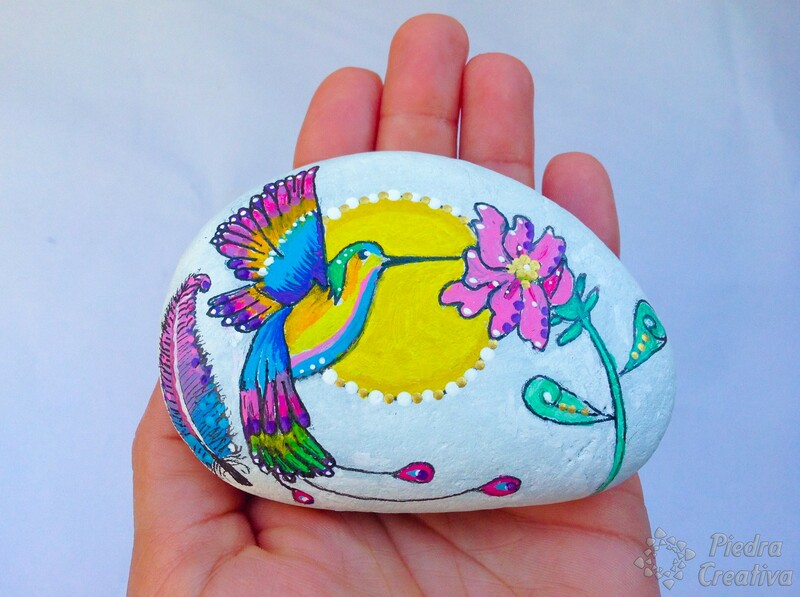 In this article we show you how create a beautiful hummingbird on stone. 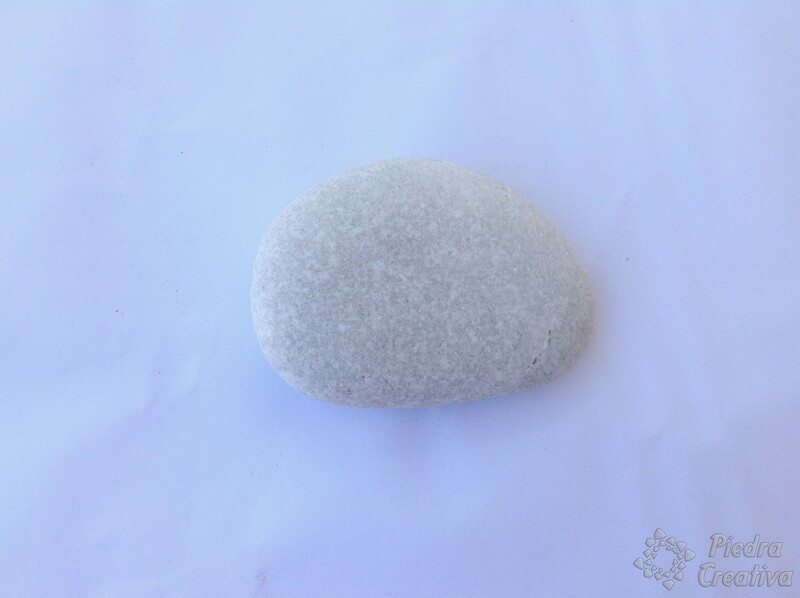 Before starting to paint the stone should be washed to remove any dirt well, use a brush if it is very dirty. 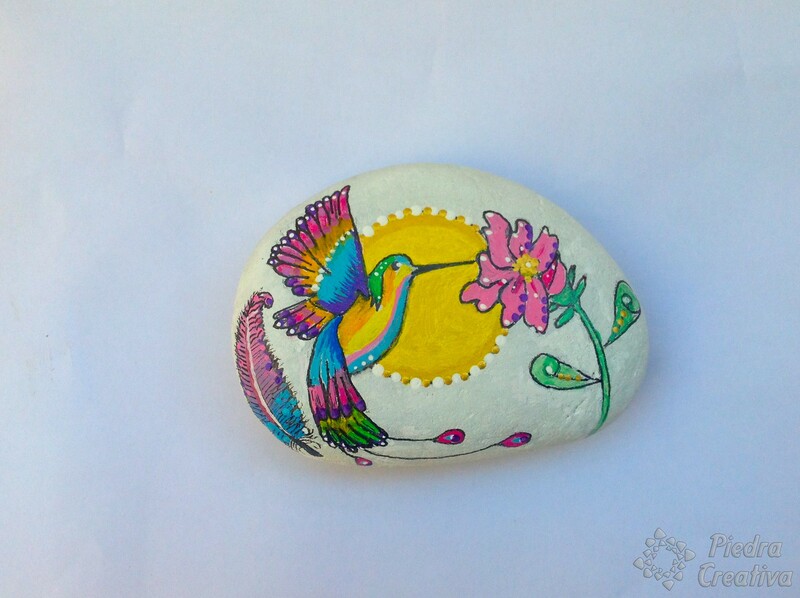 If the stone is dark, paint it white acrylic paint to give it more clearly, thus you can draw better. Draw the hummingbird and the flower lightly with the pencil. 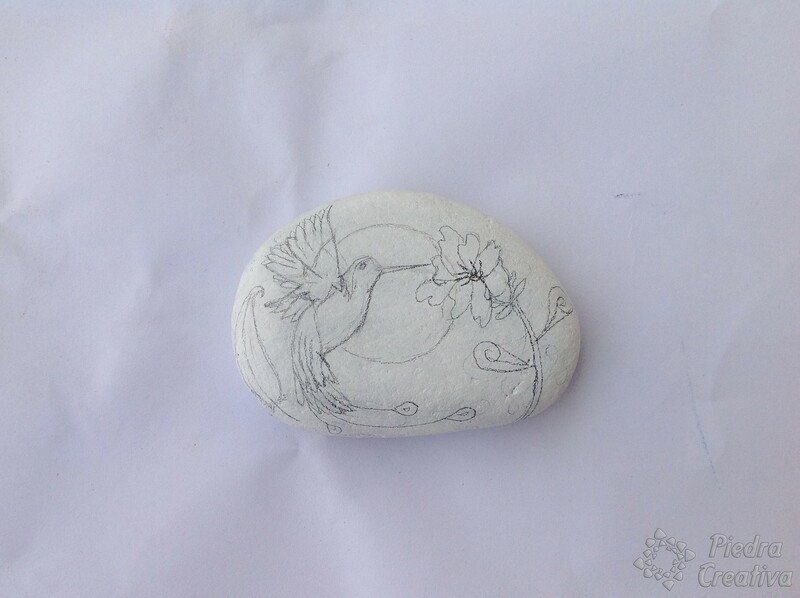 Begin drawing the hummingbird on one side of the stone. 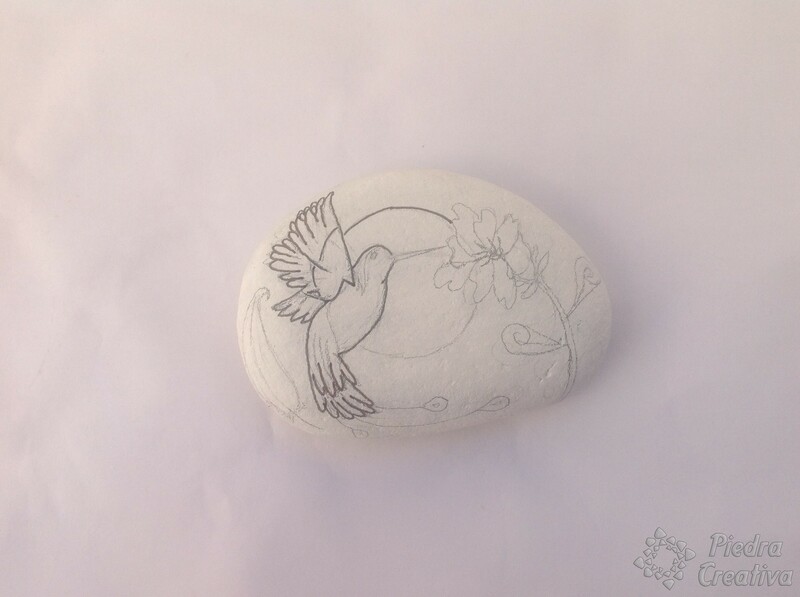 Then, you can draw the flower in the otherside of the stone. 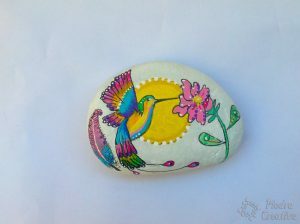 At the end, you can draw the sun between the bird and the flower. Outlines the entire contour drawing with a permanent black marker, we have used the No. 0.6. 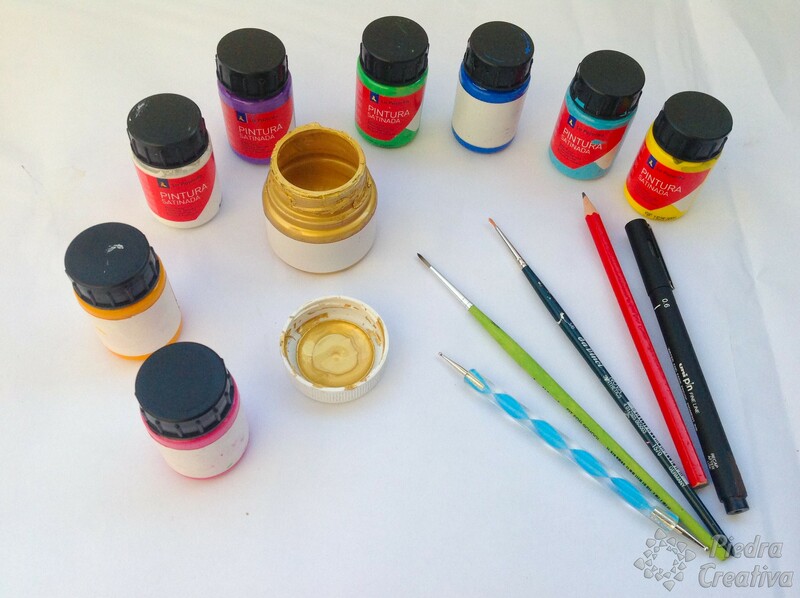 For this DIY we have used various colors of acrylic paint, but remember that you do not need many. You can mix with white to obtain different tones of Paint. Create small details with the awl. 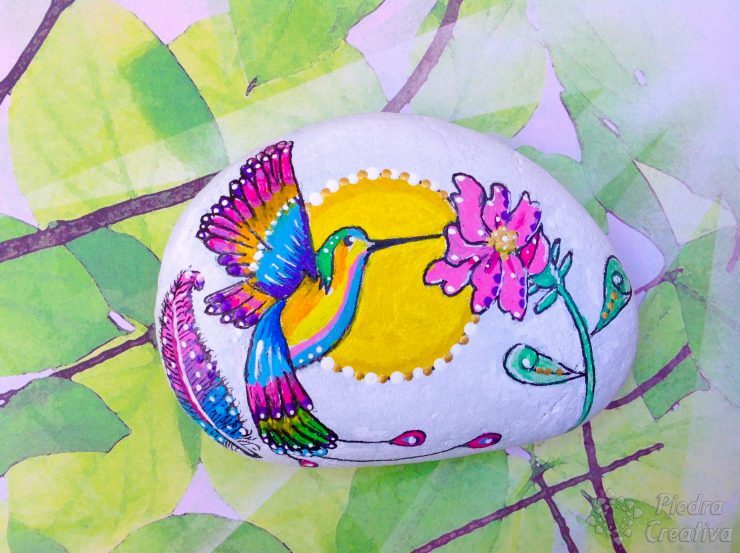 Use different colors and whites to brighten. Use a couple of coats of varnish for finish and protect this DIY. We hope that you liked the result. If you liked not hesitate to access the category of animals, there you will see such interesting examples like the giraffe or the rabbits.